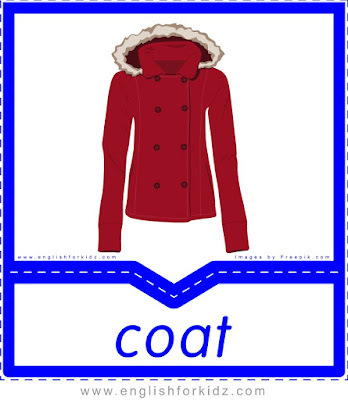 Clothes and Accessories Flashcards. 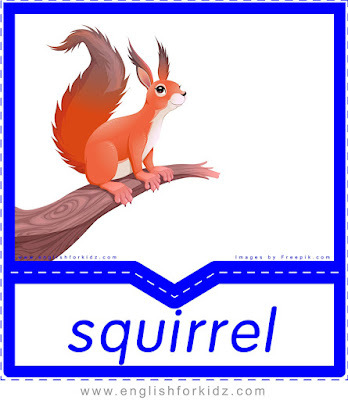 Part 2. 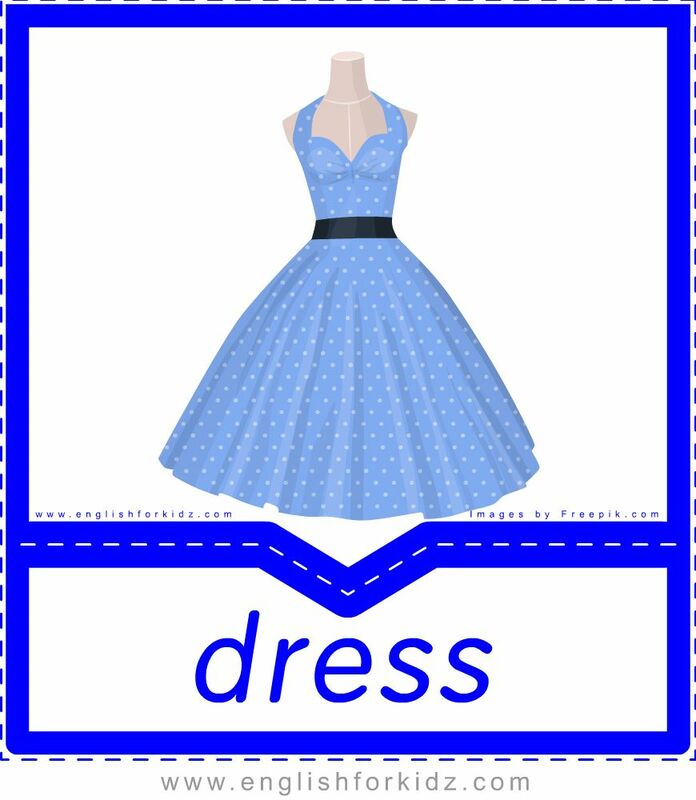 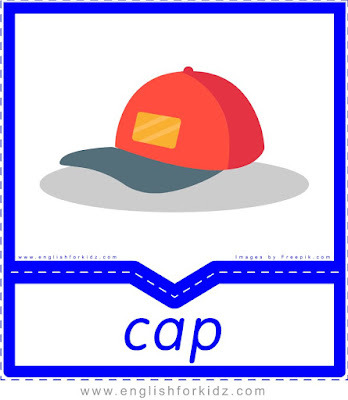 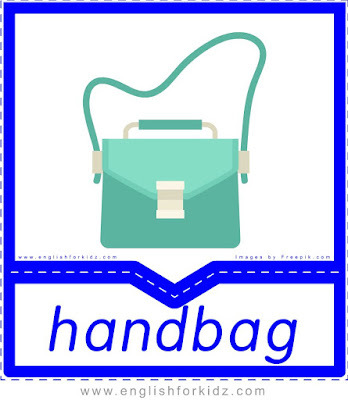 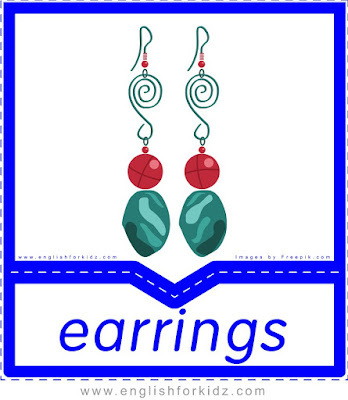 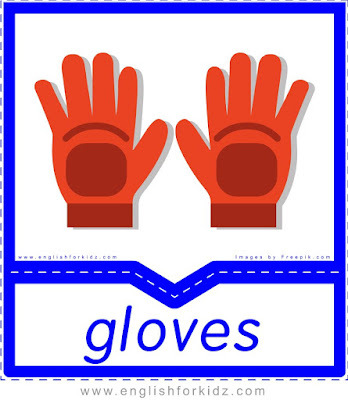 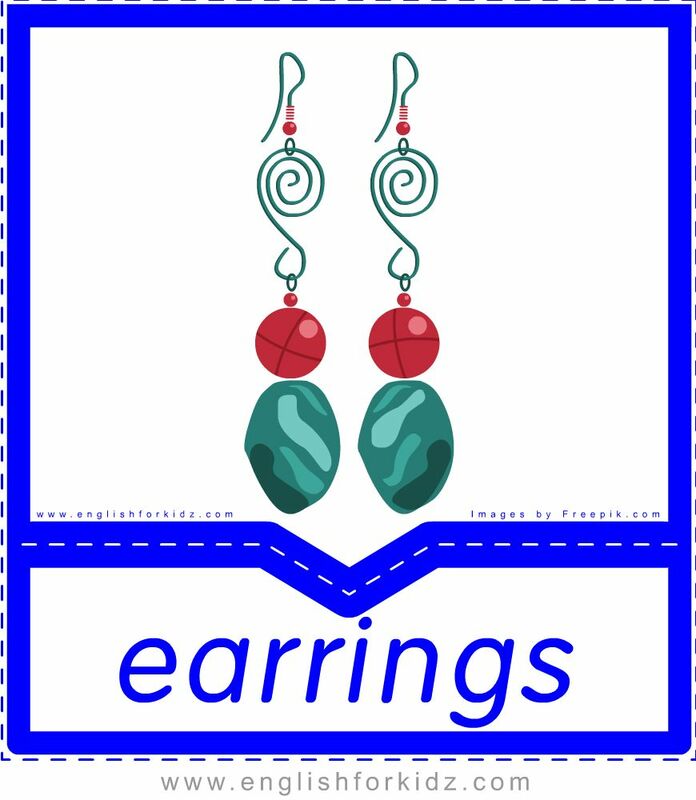 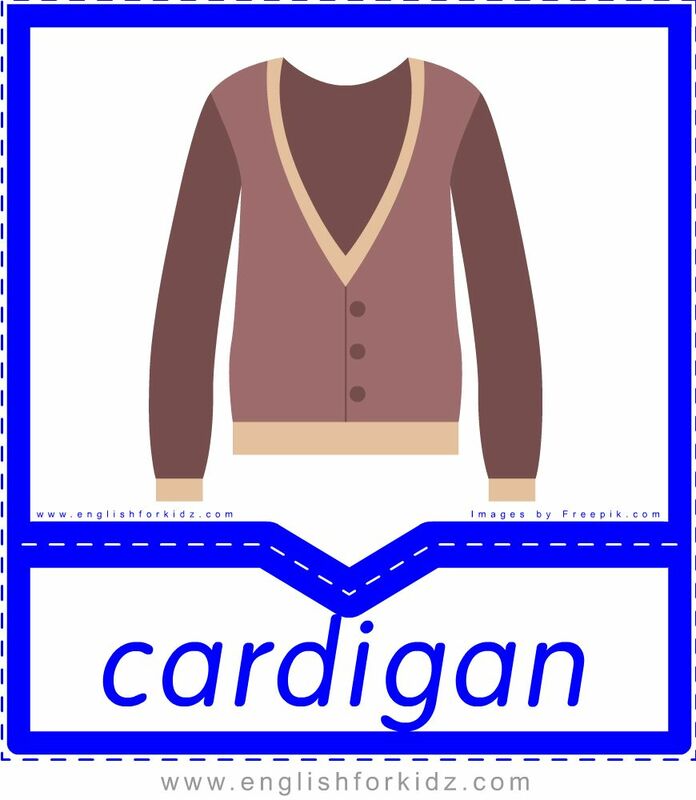 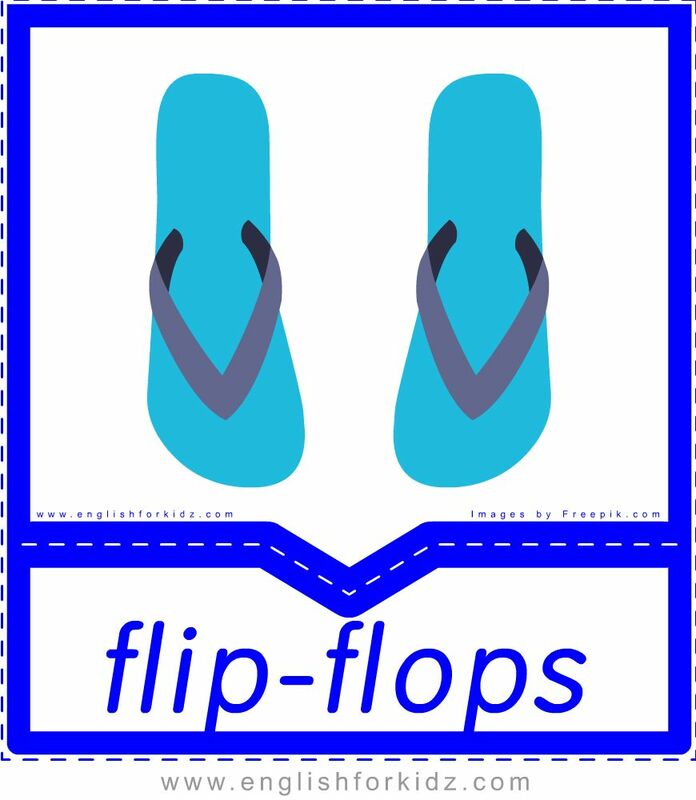 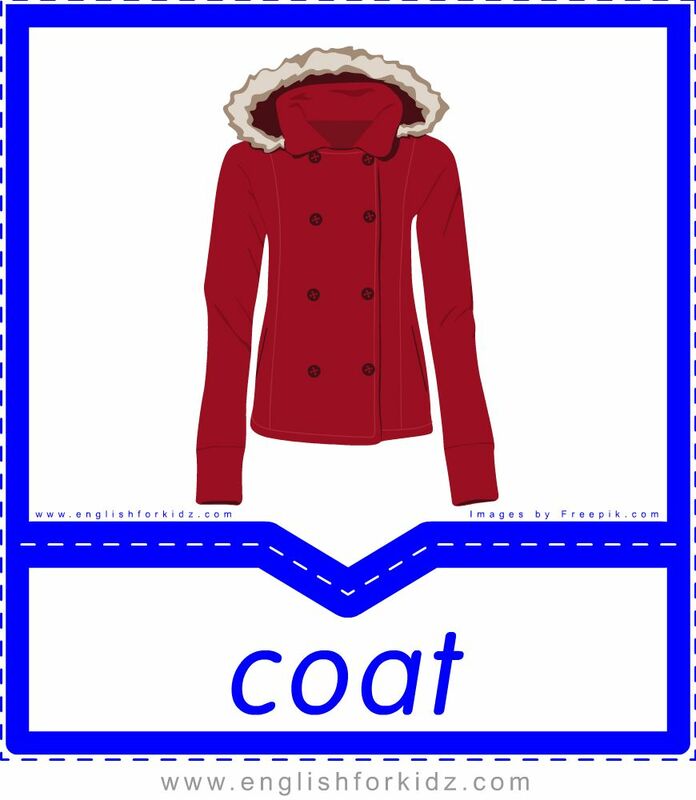 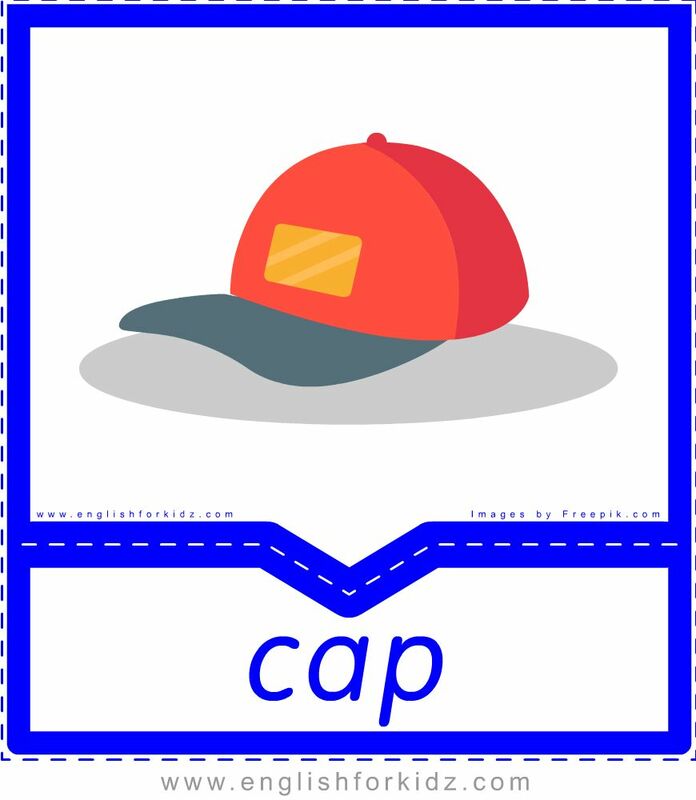 This blog post offers another 10 printable flashcards designed to help English teachers introduce the vocabulary for the clothes and accessories topic. 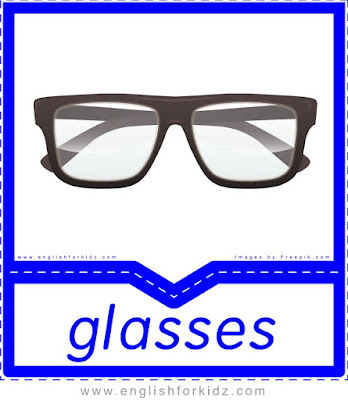 These flashcards make a part of my large clothes and accessories kit that also contains printable worksheets and games.